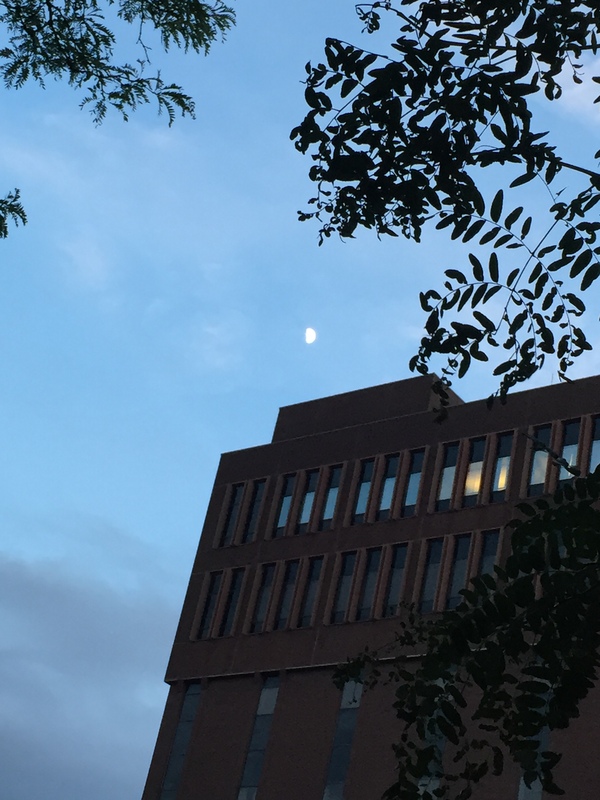 The moon is up, I can see it between the buildings as I walk through downtown, Empire Street. Lots of people out tonight, taking in the summer night. They just walk along, laughing, smiling, talking on their phones, living their lives. They can’t see what’s out there, the darkness between the cracks, The moonlight sheds a cold light across the city. The traps haven’t been working – they’re still moving around sometimes, but I haven’t caught anything, and I haven’t had another ‘incident’ like the other night… I still hear the scratching, and the whispers… movement behind the walls, under the floors. It’s worse at night – everything is worse at night. That’s why I’m out here, walking through the moonlit streets, searching for peace. Searching for answers. I know the answers are out there. I’ve seen them in the books… heard them in the whispers. Sometimes I’m just afraid I’ll actually find them. The scratching behind my walls hasn’t stopped – I hear it all the time now… It must be mice, but how many are there? There must be so many, to make so much noise. I can’t afford an exterminator, and I don’t want strangers in the house anyway. 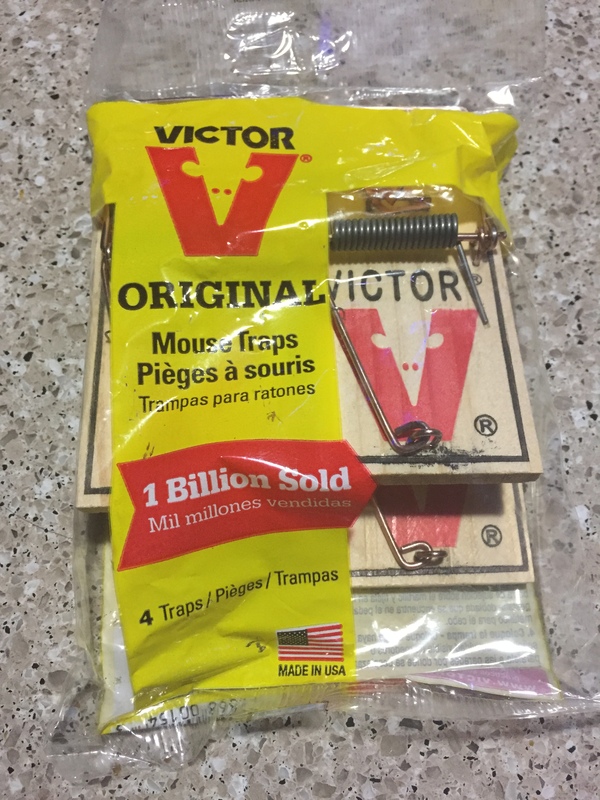 I bought some of those sticky mouse traps and set them around some of the loudest areas of the house, where the scratching was most prevalent. I put out two traps the first night and they disappeared without a trace. I assume the mice got partially stuck on them and dragged them away, but I thought I would have found them by now. I put out another two and tacked them to the floor, but they’re gone now too. Today I went out and picked up some ‘real’ traps, the wire kind – they should do the trick. I’m going to set them all out tonight and hope I catch something… Mice, I mean – I hope I catch mice. When did it start, a week ago? It seems that way, a week or so I guess. Scratching. A constant scratching sound coming from the walls, the floors, everywhere… It’s constant, I hear it all the time now, scratching… scratching… scratching… day and night…. scratching…. I’m going to get traps, to see if I can catch it… whatever it is.